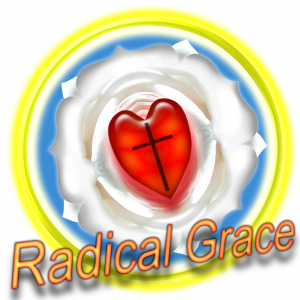 Radical Grace/The Lutheran Difference: End Times Re-runs, Rerun! In Honor of the latest Blood Moon, we're re-running and episode about End times. We'll be back next week with a new Episode!